Peter Norfolk, Editorial Director, Global Shipping & Freight, S&P Global Platts, invites you to our Shipping Breakout Session, as part of S&P Global Platts London Oil & Energy Forum, February 25, 2019. Will 2019 be the year of tanker market recovery? How will shifting trade flows impact freight? 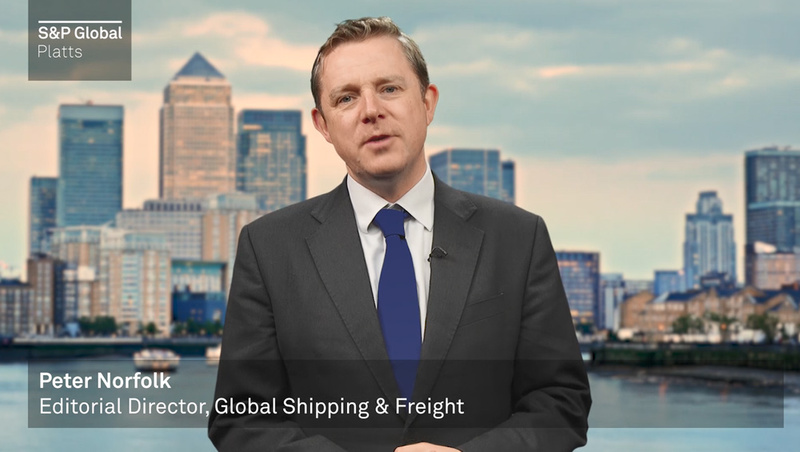 How are bunker market uncertainties impacting shipping?